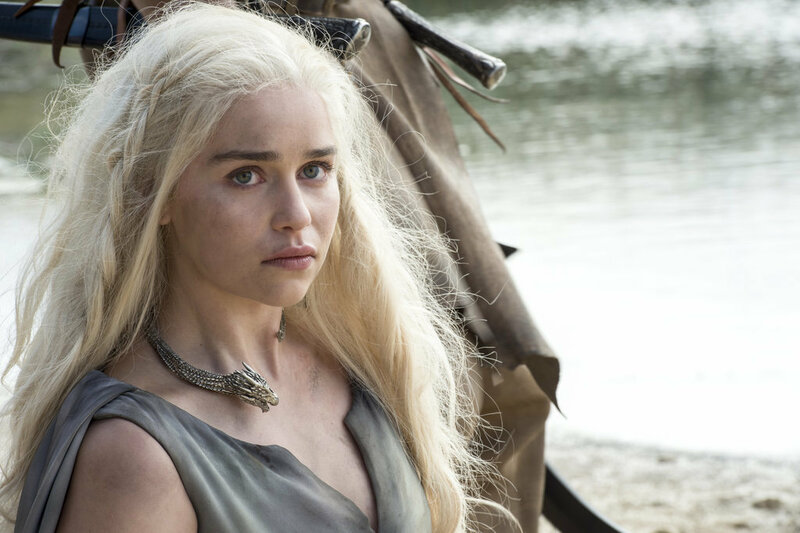 Video: Fan Shares New Game of Thrones Trailer. Dragons at War? Got the drop on Mayes T . . .